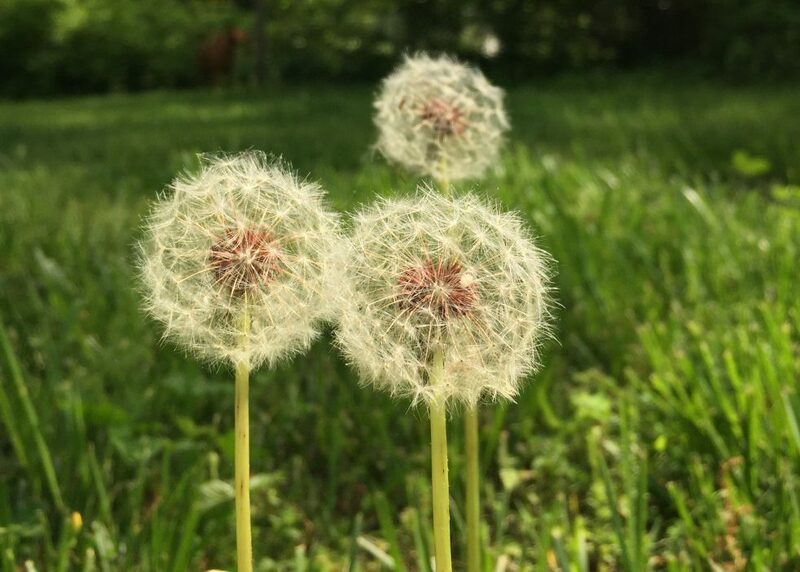 Over on Girls of Summer (a summer reading list blog with Meg Medina, a great friend and beautiful writer), check out our interview with author, Jacqueline Woodson. For Girls of Summer, Meg and I selected 18 of our favorite books for girls. From picture book to YA, these books all have strong, amazing girl characters. Jacqueline Woodson published her first book when she was 19 years old. She has since written more than thirty including the recent Boston Globe-Horn Book Honor Book, Pecan Pie Baby. Her book, If You Come Softly is one of my go-to YA titles for many reasons. It’s a fantastic love story – very much a modern Romeo and Juliet. Her characters, Ellie and Miah, make me feel like I am right there, living with them. Her writing is poetry. In this interview, she talks about how important it is to her for words to sound and look just right, when spoken aloud or read on the page. She also talks about her writing process and Ellie and Miah. 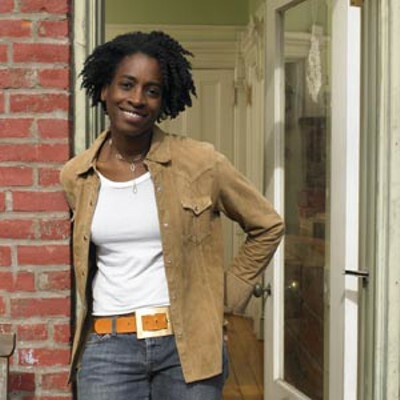 Interview with JACQUELINE WOODSON, Author of IF YOU COME SOFTLY « GIRLS OF SUMMER. Previous Post Who Cooks for You?